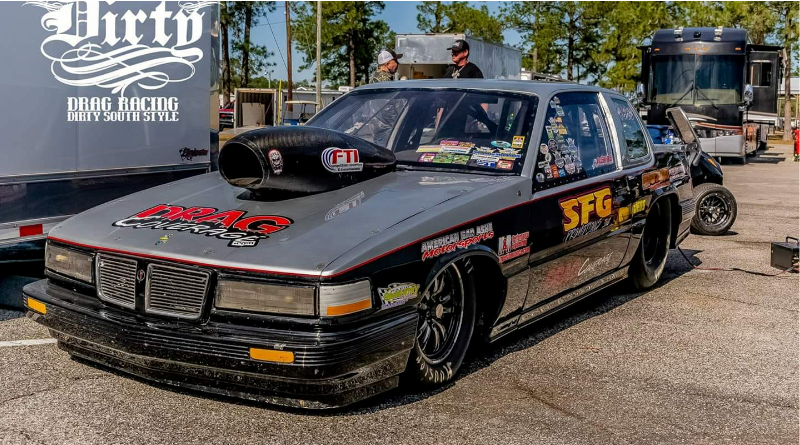 Event #6 of the 14th Annual BTE King of the Coast Series presented by David McMurtry Racing Engines raced into action last weekend at Gulfport Dragway. GULFPORT, Miss. – One of the top big money bracket racing series on the Gulf Coast wrapped up their 14th season with a bang. Event #6 in the series, originally scheduled for late 2018, was finally completed over the weekend. The three-day race weekend included big money bracket racing in Electronics, Footbrake, and Sportsman classes. As always, the King of the Coast team included tons of racing for the juniors as well. The event featured over 200 competitors chasing championships in the final event of the 2018 season. Racers battled cool temperatures and tough competition throughout the event. In the end, the following racer’s reigned supreme collecting 2018 King of the Coast championships. Friday’s racing action included a $1,500 to win Gamblers race. John Claxton picked up the winner’s check after taking down the footbrake entry of Larry Sequin. Saturday’s schedule included big money bracket racing in all classes along with the Jr. Dragster Clash of the Titans which paid $3,000 to win. A special thanks to King of the Coast sponsors BTE, David McMurtry Racing Engines, Craws Racing, Fine Line Signs and Graphics, Velocity Racing Carbs, MEC Trucking, Rolison Firestone, Poo Poo’s Turkey Day Footbrake 10 Grander, Moser Engineering, Rick’s Speed Shop. For more results from previous BTE King of the Coast events click here.